It's a Wazo-centric world. Good thing I'm Wazo. Astronomers using the combined power of the Hubble space telescope and the world’s largest radio telescope at Arecibo, Puerto Rico have located the exact center of the universe. 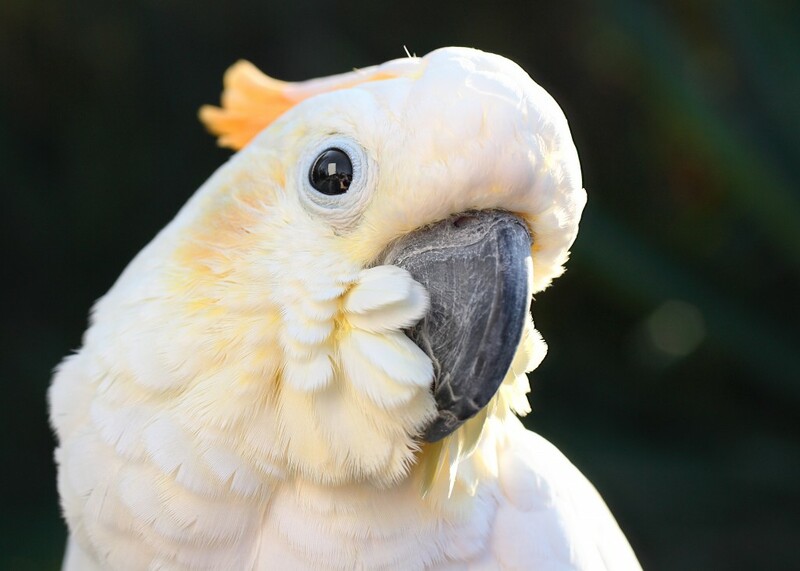 It’s our pet cockatoo, Wazo. You live in a Wazo-centric world, in case you didn’t know it. Or in case you forgot since the last time Wazo pointed it out. A couple seconds ago. I can relate to all this, because I used to be pretty sure the world revolved around me. Still am sometimes. But here’s the problem. It’s not true. The world goes around Wazo. Posted on Thursday, June 30th, 2011 at 9:26 pm. Filed under: Animals, Frank Miles, Pets Tags: Animals, Bird, Frank Miles, Pets	RSS 2.0 feed.